Tickets for the show on 10/13 are on sale now on tickets.umbc.edu! No Phones - please review phone policy by clicking above. 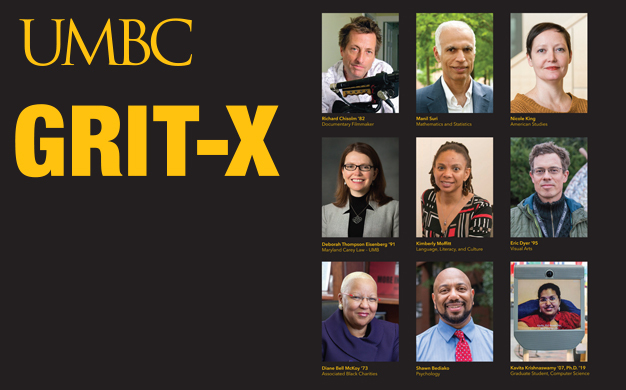 Back by popular demand, we invite you to listen and learn as some of UMBC’s most intriguing faculty and alumni minds enlighten us. Click here for list of speakers. 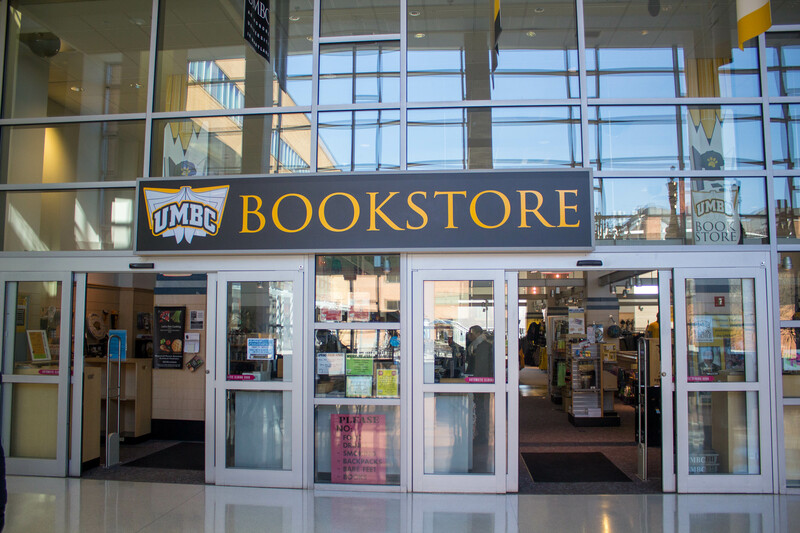 The UMBC Bookstore is running several special promotions for Homecoming 2018. 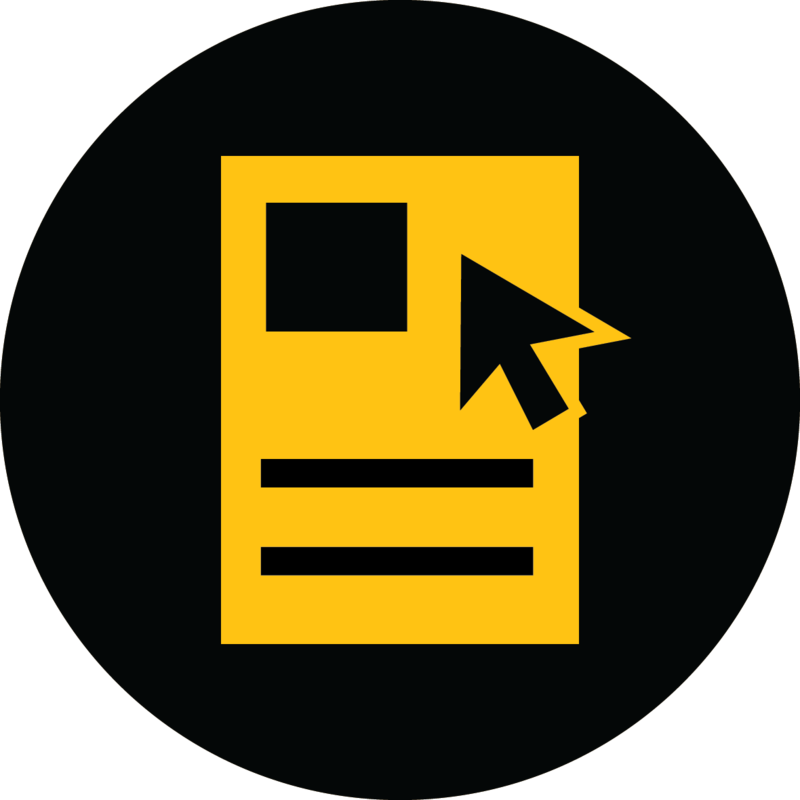 Click through here for ways to save money on UMBC gear and a chance to receive a free UMBC Cooler Tote! Back by popular demand, our crab feast includes an all-you-can-eat buffet! Find out what's included by clicking the Full Calendar above. 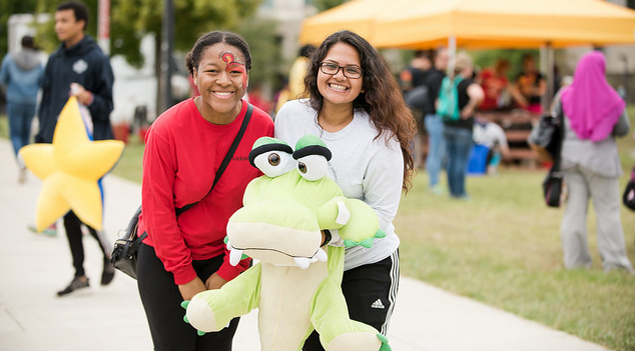 Fun for all ages, the Homecoming Carnival is one of the greatest campus traditions! Click on Carnival above for more info! 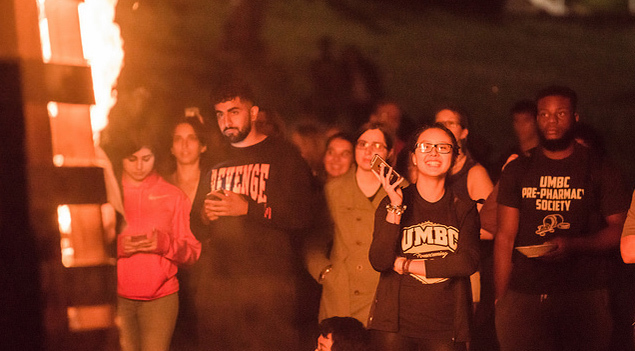 The annual Homecoming bonfire is a long-standing favorite of the UMBC community. This year, the bonfire will feature free food, Homecoming giveaways, and a chance to show your black and gold spirit with UMBC Athletics! 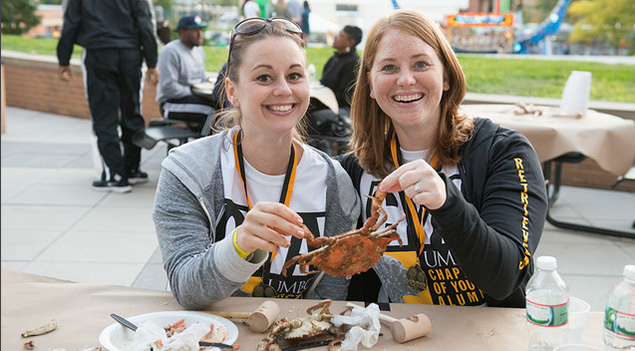 Use the hashtag #UMBCHomecoming when posting on Facebook, Twitter, and Instagram! Bookstore Deals!!! 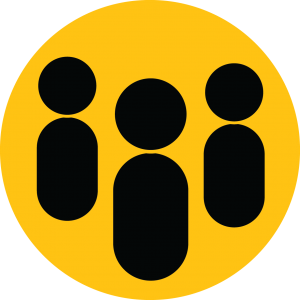 – Have you been itching to get new UMBC gear? Now’s your chance with these great discounts! Buy your tickets to Ali Wong – The comedy show is now in the brand new Event Center! This Saturday, October 13th! Doors at 8 p.m. No phones! Download the Guidebook! 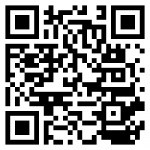 – With over 40 events this year for Homecoming, download the Guidebook app to keep track of everything that’s going on! See a group you were in below? Register to join them on Saturday, Oct.13!